Life's a Beach | Expat Life in Playa del Carmen : Treat Yourself to Breakfast at John Gray's Place! Treat Yourself to Breakfast at John Gray's Place! This past Monday, Chef John Gray opened his kitchen at the crack of dawn and started his team prepping for the inauguration of his new breakfast menu! John Gray's Downtown in Cancun has been open for breakfast for a few months now and attracting quite a following among the stylish professionals in this crazy coastal resort city. Finally, with high season closing in quickly, it was time to bring Chef Gray's signature breakfast creations to his Playa del Carmen venue, John Gray's Place in Calle Corazon. 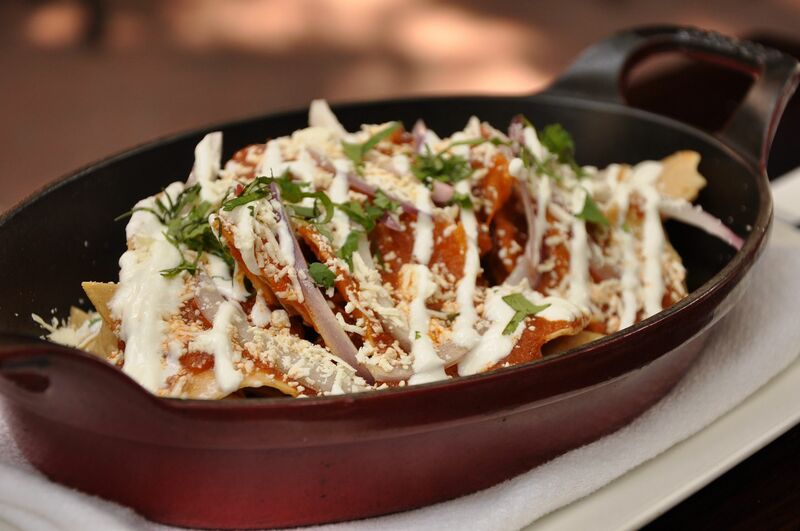 Open daily from 8am until noon, the chic eatery will be offering everything from fresh regional fruits and yogurt to Mexican classics like huevos rancheros and chilaquiles. Anyone who has seen Chef Gray recently will have noticed that he is a mere sliver of his former self, having turned over a healthier leaf. Several of his menu items reflect this new healthy lifestyle choice. The egg white omelet filled with spinach, tomato and fresh herbs is sure to please those watching their figures. The omelet with goat cheese, asparagus and truffle oil may not be the lightest of the menu options but will absolutely appeal to those of us addicted to John's famous goat cheese pizza. Happy to throw dietary caution to the wind? Indulge yourself with a plate of thick cut french toast with chocolate and Bailey Irish Cream. So decadent. So good. For another treat, be sure to try the house-made bacon. All the chorizo, bacon and ham is smoked in house at the restaurant in Cancun. Apologies to my arteries that I feel hardening as I write this. This is all too good to pass up! 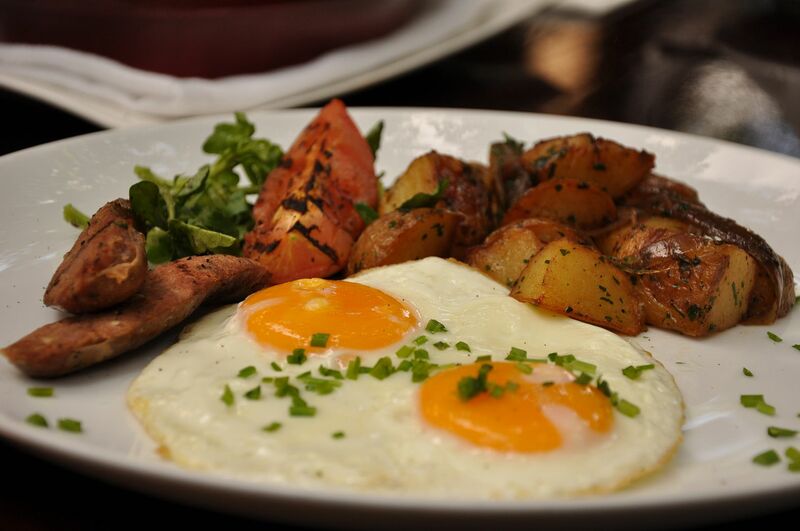 It is just this attention to detail, to fresh ingredients that sets breakfast at John Gray's Place apart from the rest. The Chef has some "brunchy" type items planned for the weekends but I have been told I will need to come back and try them for myself. Already thrilled to see that Executive Chef Karl Mayrhofler, is curing his own gravlax lox, I can't wait to see what else they come up with. I am secretly hoping for Bloody Mary's kicked up with John's smoked tomato consomme. Hint. Hint. Hey, it never hurts to ask! John Gray's Place is located in Calle Corazon between 5th and 10th. 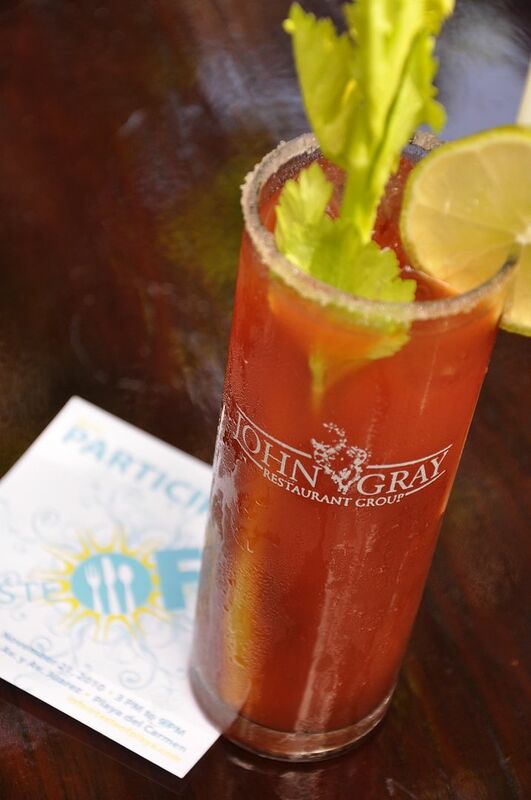 Be sure to visit Chef John Gray at Taste of Playa 2010 and watch his special cooking demonstration with celebrity host, Mark DeCarlo! 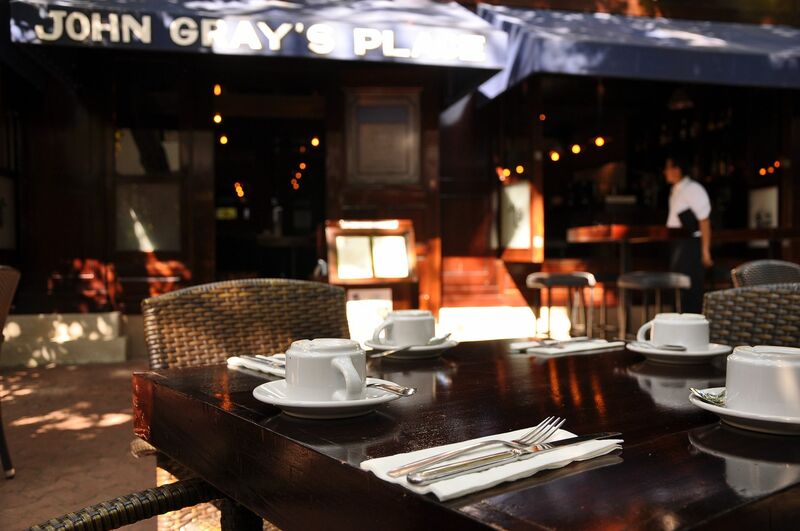 # re: Treat Yourself to Breakfast at John Gray's Place! Mmmm...I love John Gray's here in Cancun, and Karl makes the best Eggs Benedict I've ever had in my life!!!! I'm glad they brought breakfasts to Playa!! !